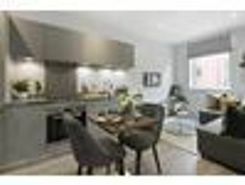 BRAND NEW APARTMENTS AVAILABLE - Brand new one bedroom apartments exclusively available through haart from £825 per month. On site parking available. The apartments are perfect for working professionals. Call now[use Contact Agent Button]. 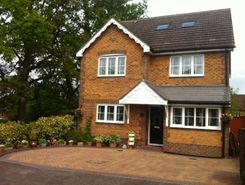 Spacious 4 bed house with 4 bathrooms, large living areas on a private drive 1 mile away from Ascot Race Course. Close proximity to Martins Heron station, outstanding schools Ranelagh, Charters, LVS Ascot. Secluded south-facing garden at the back and a tree-lined frontage across the private drive. BRAND NEW APARTMENTS AVAILABLE SPECIAL OFFER 50% discount on first month's rent if moved in before Christmas - Brand new one bedroom apartments exclusively available through haart from £825 per month. On site parking available. The apartments are perfect for working professionals. Call now[use Contact Agent Button]. 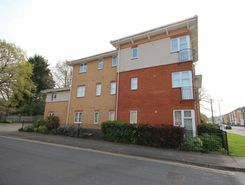 A well presented two bedroom second floor apartment conveniently located for Bracknell town centre and mainline train station. 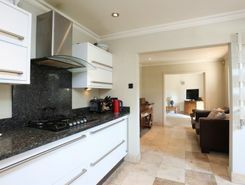 The apartment has a good size lounge, kitchen with appliances, master bedroom with en suite and further bathroom. The . A spacious detached family home situated within an exclusive private drive, in a highly sought after area; the house has an enclosed south-facing rear garden and tree-lined frontage, providing privacy and seclusion. 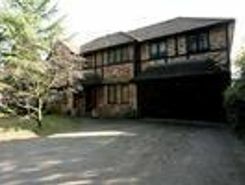 Within close proximity to schools . *CLOSE TO TOWN CENTRE* This well presented two bedroom ground floor apartment is located within easy access of Bracknell town centre and Martins Heron mainline train station. 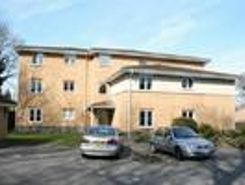 The property benefits from allocated parking and is available on 18th May 2019 on an unfurnished basis. TheHouseShop.com is the leading property marketplace in Bracknell in Berkshire and has been helping landlords, tenants, sellers and buyers to save money when buying, selling, letting and renting property online. Property website TheHouseShop is unique in the UK property market as it is the only place that accepts listings from homeowners and professionals, so visitors will find properties available for sale and to rent from traditional estate agents, online-only agents, private landlords, private sellers and property developers. Whether you're a seller, a landlord, or an estate agent, you can use TheHouseShop property marketplace to advertise your properties to tens of thousands of buyers and tenants who visit the site each day looking for property in Bracknell in Berkshire and the surrounding areas. Private landlords and sellers can make use of TheHouseShop's marketing options to generate more exposure for their property and quickly find the right buyer or tenant. Thousands of private landlords in Bracknell in Berkshire have already used TheHouseShop.com to find excellent tenants for free. With a huge selection of private and professional rental properties available on TheHouseShop marketplace, renters can find flats, detached houses, terraced houses, apartments, bungalows, maisonettes and more. TheHouseShop showcases a variety of cheap rental homes in top locations across Bracknell in Berkshire and allows tenants to search for property by rent price, bedrooms, location and property type. Visitors to TheHouseShop will find a variety of Bracknell in Berkshire rental properties available to rent direct from the landlord including DSS rental properties, studio apartments, flats, 3 and 4 bedroom homes, semi-detached houses, terraced houses to rent and more. Tenants will find a unique selection of property on TheHouseShop.com as many of our private landlords will not advertise their properties on other major property websites. Home hunters who rent property direct from a landlord can save on administration fees and get ahead in the competitive Bracknell in Berkshire rental market. 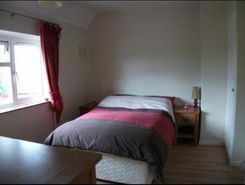 Tenants can find a variety of cheap rooms to rent in Bracknell in Berkshire in TheHouseShop's Flat Share section. 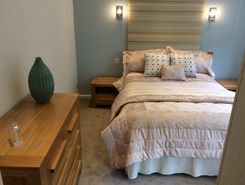 Tenants who have a minimal budget but still want to live in popular central Bracknell in Berkshire districts should explore our Flat Shares section, which offers an affordable alternative to renting a whole property. Tenants can use TheHouseShop's guarantor service to help secure their perfect rental property in the highly competitive Bracknell in Berkshire rental market. TheHouseShop offer a free online rent calculator to help private landlords in Bracknell in Berkshire find the true value of their rental property. Private landlords using TheHouseShop can also access a variety of landlord services such as tenancy contracts, landlord insurance products, tenant referencing and rent guarantees. TheHouseShop.com tenant referencing service is a fast and effective way for landlords to screen tenants and perform rental credit checks, background checks, affordability calculations and more during the rental application process. Home hunters using TheHouseShop can create a free property alert to stay up to date with the latest new rental properties in Bracknell in Berkshire matching their needs with instant email updates. 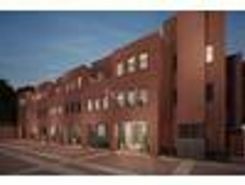 TheHouseShop showcases a selection of cheap Buy To Let properties in Bracknell in Berkshire from professional and private advertisers that would make excellent investment options for landlords and BTL investors alike.